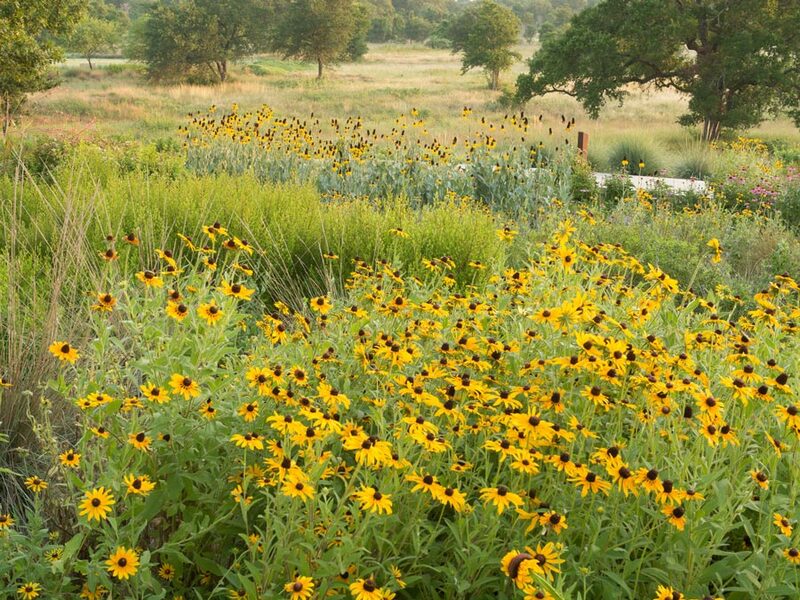 HK Insights has signed an agreement with the Lady Bird Johnson Wildflower Center to partner in the production of home fragrance and personal care items under the “American Meadows” label. Products will include candles and candleholders, plus lotions and bath products, the first of which will be introduced in early 2004. Plans are being made for the lines to focus on fragrances inspired by the wildflowers and native plants of different regions of North America. “We are very much in favor of what the Wildflower Center is doing for North America, and we want to echo and promote the sentiment and the very necessity of using plants native to one’s region when landscaping,” says Mike Koulermos, one of HK’s principals and its marketing director. 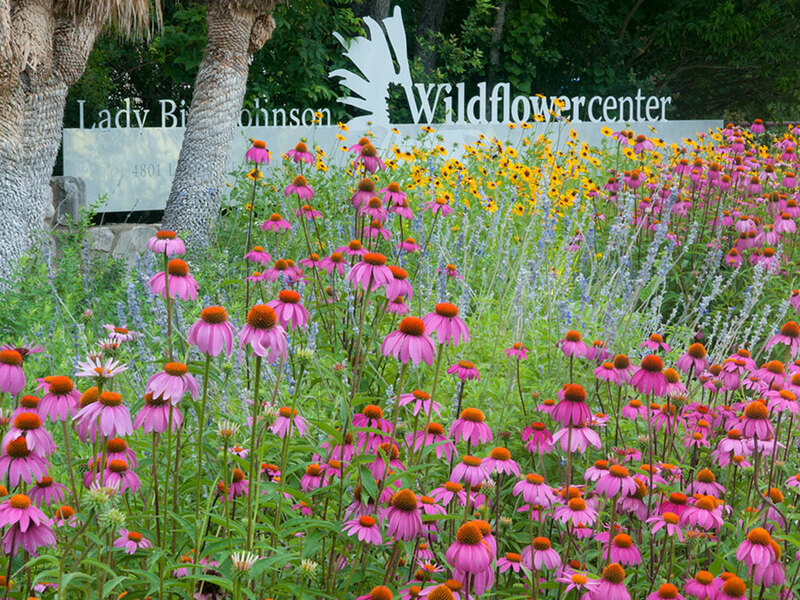 Mrs. Lyndon B. Johnson and the late actress Helen Hayes founded the Lady Bird Johnson Wildflower Center in 1982. It has members in the United States and Canada and is the premier organization in North America dedicated to native plants. Some other recent Wildflower Center licensees in an expanding program include Coasterstone by Hindostone, Mosaic Designworks, Liberty Graphics and Canada Stained Glass. Also, Hinson & Company is launching a new collection of wallpaper and fabrics this fall. HK Insights is a product development and manufacturing company specializing in personal care and home fragrance products. Clients have included Alberto Culver, Unilever, Limited Too, and most recently, American Eagle Outfitters and Pfizer.